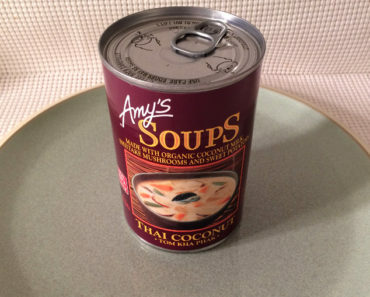 The Freezer Meal Frenzy staff can’t resist Amy’s pizza snacks. 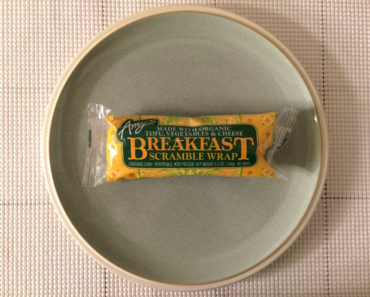 Both the cheese and spinach variations taste like higher-quality versions of the classic pizza roll. 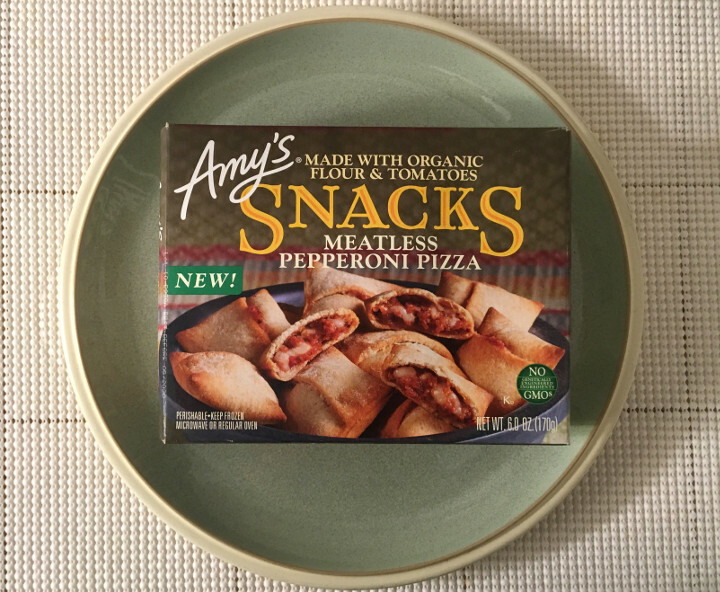 When we first saw the Amy’s Meatless Pepperoni Pizza Snacks, we knew that they belonged in our mouths. These tasty pizza-inspired treats are made with Amy’s Meatless Pepperoni. We’ve had the chance to sample this tofu-based pepperoni on a few different occasions. 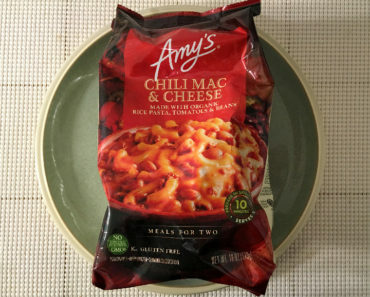 We gobbled down slice after slice of Amy’s Meatless Pepperoni Pizza, and we loved the pepperoni crumbles in Amy’s Meatless Pepperoni Mac & Cheese. We were more than a little curious to see how Amy’s faux pepperoni would taste in these pizza snacks. Yet, we were slightly surprised when we took our first bite and didn’t taste any pepperoni at all. These pizza snacks do contain small pieces of vegetarian pepperoni, but the pepperoni isn’t the dominant flavor here. More than anything else, these pizza bites taste like dough and cheese. That might sound like a complaint, but both of those flavors are hugely appealing. 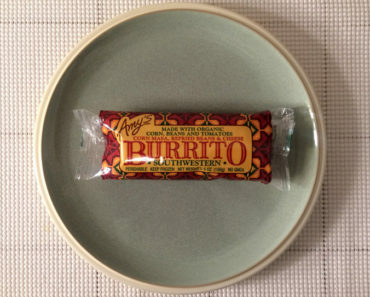 The dough that Amy’s uses for their pizza snacks is soft and full of flavor; it tastes fantastic when it has a slight crisp. We love the taste of cheese, and these pizza rolls remind us why. The gooey Monterrey jack and cheddar blend is a joy to bite into. Amy’s Meatless Pepperoni Pizza Snacks won’t overwhelm you with the taste of artificial pepperoni, but that’s not a bad thing. 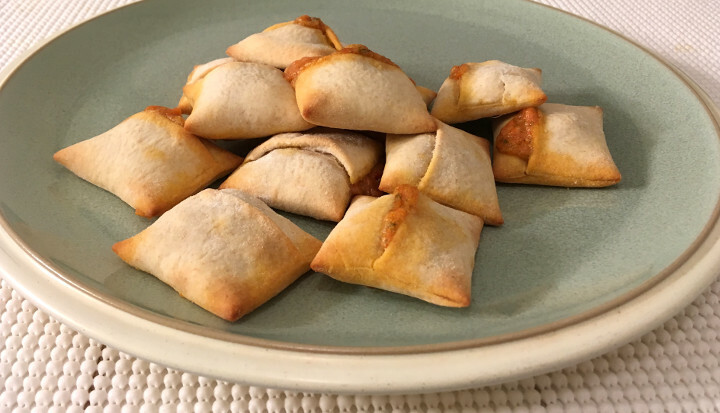 This is a great option for vegetarians that miss their favorite pizza rolls, and these snacks should appeal to meat lovers as well. 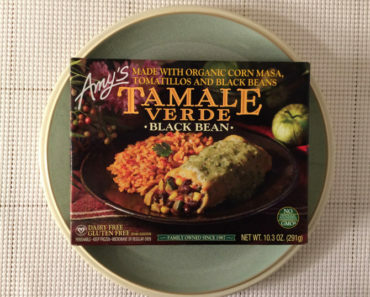 Our only complaint is that we wish Amy’s Kitchen would try to fit more of these snacks in a single box. 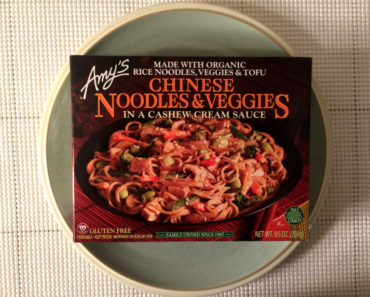 To learn more about the nutrition content or ingredients in these Amy’s Kitchen pizza rolls, check out our package scans below.